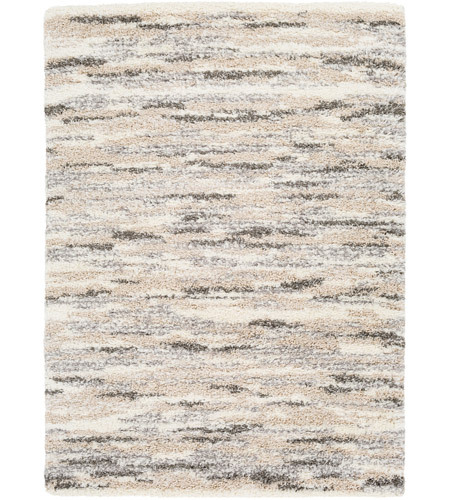 With subtle abstract patterns in neutral modern colors, the Fanfare collection is a big hit in almost any space. The comfortable frize pile allows it to effortlessly transform your home into a a cozy retreat. 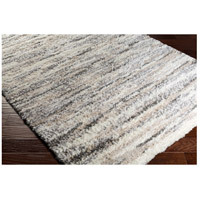 This 50% Polyester and 50% Polypropylene feels great underfoot and cleans easily.